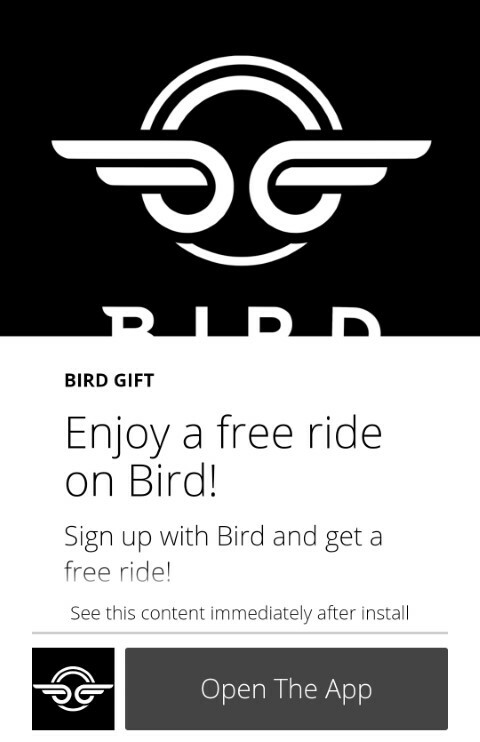 Looking to get a free scooter ride using BIRD? 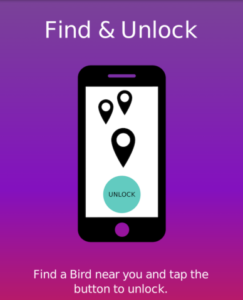 Use the link below to sign up and download the app to apply your free ride! If you already have the bird app, just click the link above then click the button “Open The App” to apply the promo code (like in the picture below)! 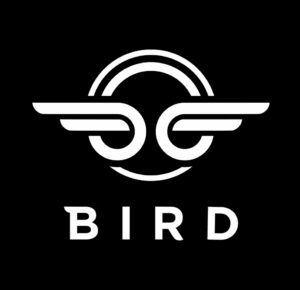 Bird is an on demand scooter rental service which allows someone to grab a scooter, rent the unit by mobile app, and drive off into the sunset! At cheap rates, its easy to get where you need to be in the City, and you dont need to worry about the scooter afterwards! Find a Scooter, and start the ride in the app! It is only $1 to get started, plus .15 cents a minute thereafter! 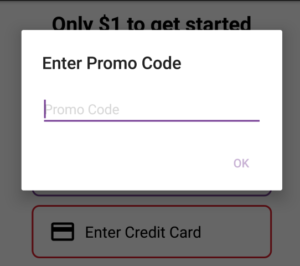 Enter Promo code directly into app instead of clicking link! Click the payments selection in the menu. Enter Bird Promo Code: 7IMs7gpauS and click OK. Enjoy your free ride (first ride free)!